Have the air ducts in your home or business cleaned and sanitized. Clothes dryer safety tips can help prevent fires. Safety and efficiency and the health of your family. Healthy Living Air Duct Cleaning in the Greater Milwaukee Area. We, at Healthy Living Air Duct Cleaning, believe it’s important to the health of you and your family to breathe clean air in your home. It is our privilege to provide cost effective and quality heating and dryer vent cleaning service to the Milwaukee Metro area. 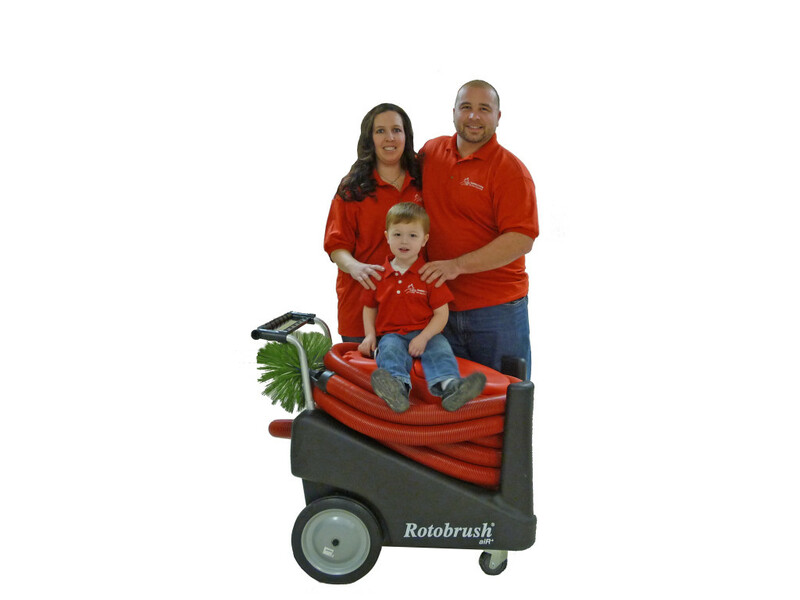 We use the best duct cleaning equipment on the market. Our duct inspection tools let you, and our duct cleaning technicians see your ducts before and after cleaning. You will know that your air or dryer duct will be as clean as it can be, delivering allergen free air to your family. Also, clean ducts help your heating and cooling systems run efficiently. Not only will you be more comfortable, but your hvac system’s circulating fan will not have to work as hard. This will help it last longer lowering your energy and maintenance costs. Indoor air pollution is a serious problem. The Environmental Protection Agency considers it the fourth greatest environmental threat to Americans. When your home heating and cooling system is running, airborne contaminants are being drawn into your air duct system. Over a period of time, these harmful contaminants will build up inside your air ducts, contaminating the air your family and pets breathe. Indoor contaminants may include: dust mites, tobacco smoke, mold, chemicals, airborne allergens, bacteria, and animal dander. These contaminants are then circulated throughout your home or office and effect the health and comfort of you, your family, or your business employees. Cleaning the air ducts in a home or business removes dust, allergens and debris. 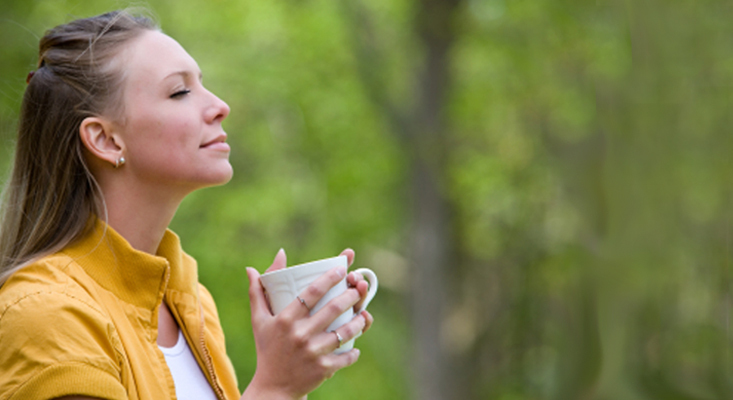 The average adult inhales two tablespoons of indoor dust daily according to the EPA. Exceptional service from a family-owned, local company. Highly-trained, local service technicians in the greater Milwaukee area. You can feel safe and comfortable with our professional technicians in your home. We are respectful to your property and your time. Rest assured that the job will be done right. Call Healthy Living Air Duct Cleaning Today 262.236.6750! View this entertaining and informational video about why it’s important to have your air ducts cleaned. You’ll see Healthy Living Air Duct Cleaning owner, Jonathan Janusiak demonstrate our process. You can also learn more About Us. It's important for your family's health to have clean air ducts. Even if you don't suffer from allergies, clean air in your home is key to the safety and efficiency of your home. We use superior equipment and always show you the before and after. We let you know up front what you can expect and provide only the best customer service. What to know more about our process? Clothes dryer fires are a leading cause of household fires in the US. We know you clean the lint trap after each load, but having your dryer vents cleaned is just as important. Don't let lint ruin your day. We believe in sharing information and news with our friends. Our Clean Air Blog has great tips about your home, easy ways to keep it clean, consumer safety information, and even the occasional fun fact.